The Medicare Gap plans in Montana are no different from any other plan in any other state. With the Medicare Supplement plans they are standardized which means that no matter what insurance company you go with the plan benefits will not change. One good thing about the Medicare Supplement plans are that you can go to any doctor you want as long as they accept Medicare. If they accept Medicare they have to accept your Medicare Supplement plan no matter what. 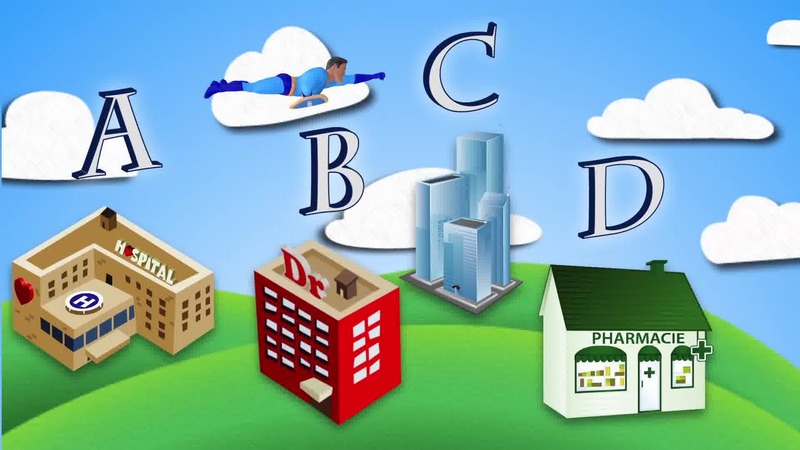 There are 3 plans that I recommend to all of my clients, Plans F, G, or N.
Medigap Plan F is the best plan that you can get. 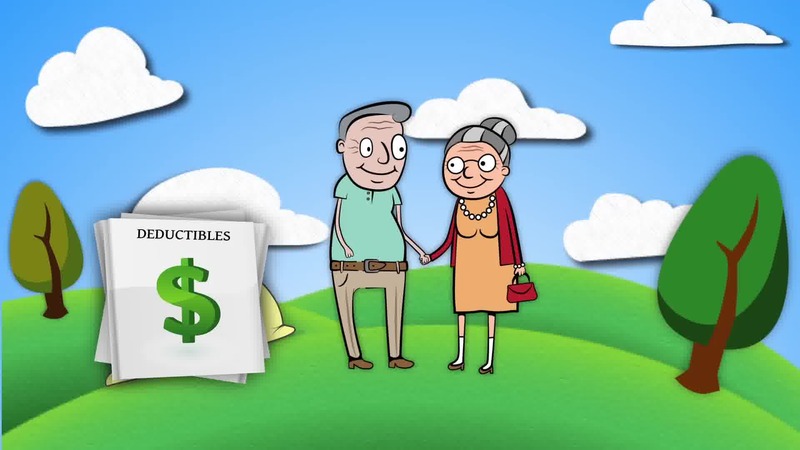 With this plan you are 100% covered after Medicare pays their part. The only thing you would be responsible for is a monthly premium. You would have no deductibles, no copayments, and no coinsurance. 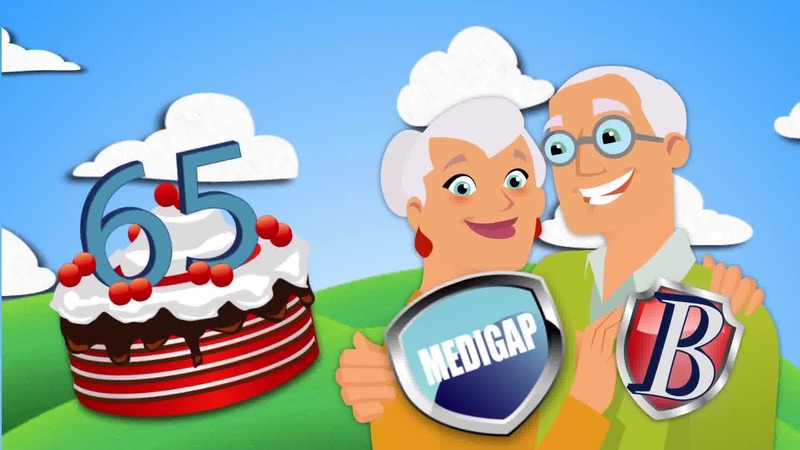 Medigap Plan G is the second best plan that you can sign up for in the Medicare world. With this plan you will have the monthly premium, and you will also be responsible for the Part B deductible of $166 per year. This plan is going to be cheaper per month than the plan F even though you still have the Part B deductible. Sometimes it can even save you money per year even with the deductible. Plan N is a little different from the other two plans. With this plan you will still have a monthly premium along with the Part B deductible per year. You are 100% covered on your Part A of Medicare. If you have plan N or choose the Plan N then when you go to the doctor you might have up to a $20 copay you will have to pay. If you go to the Emergency Room you may have up to a $50 copay if you don’t get admitted into the hospital. 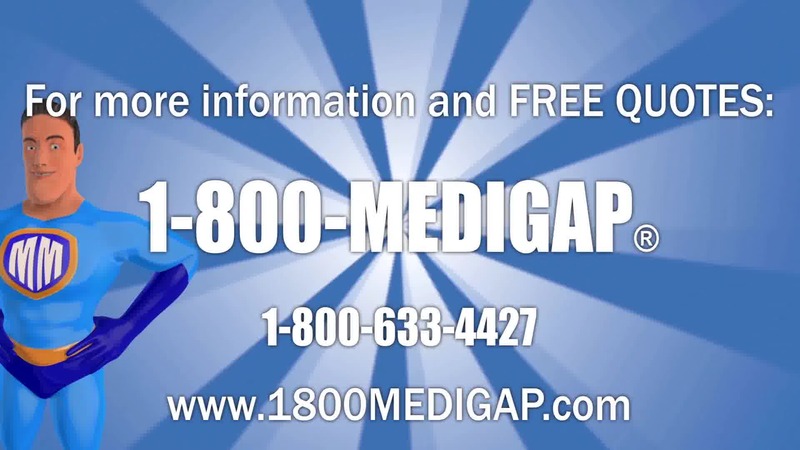 For more information and quotes for the Medicare Supplement plans please feel free to give us a call here at 1-800-Medigap/1-800-633-4427. 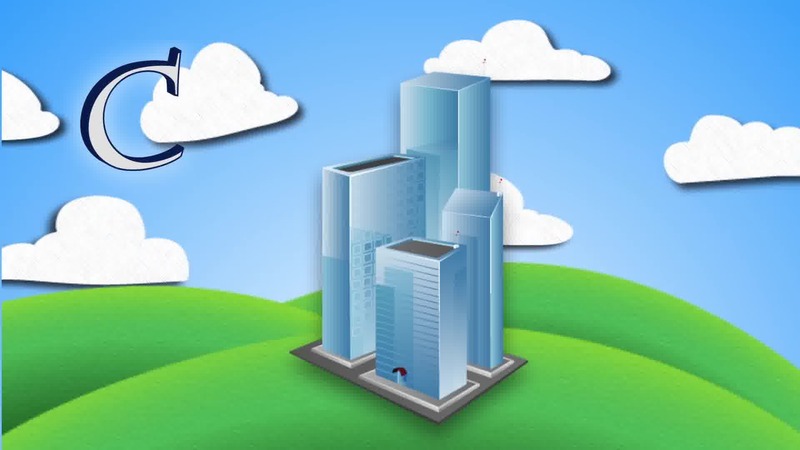 We are licensed brokers so we can look at multiple companies to see who if offering the cheapest rate for these plans. Medicare has several parts for coverage. 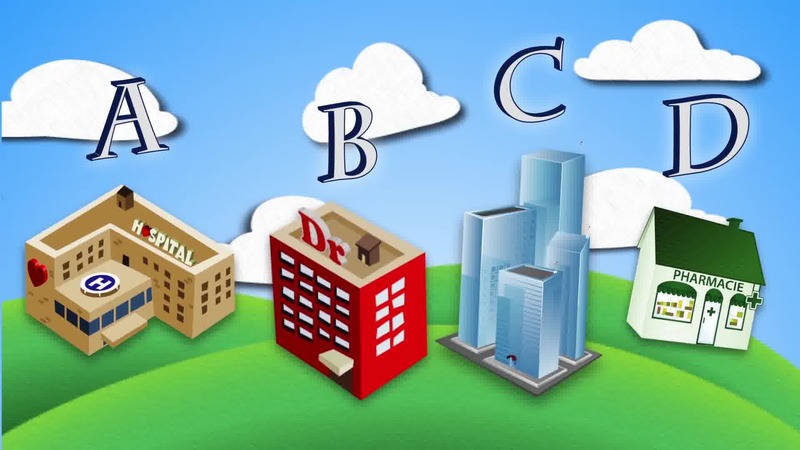 Part A, Part B, Part C, And Part D. and the Medigap Plans. Once an individual turns 65 they may qualify for certain Medicare benefits and services. 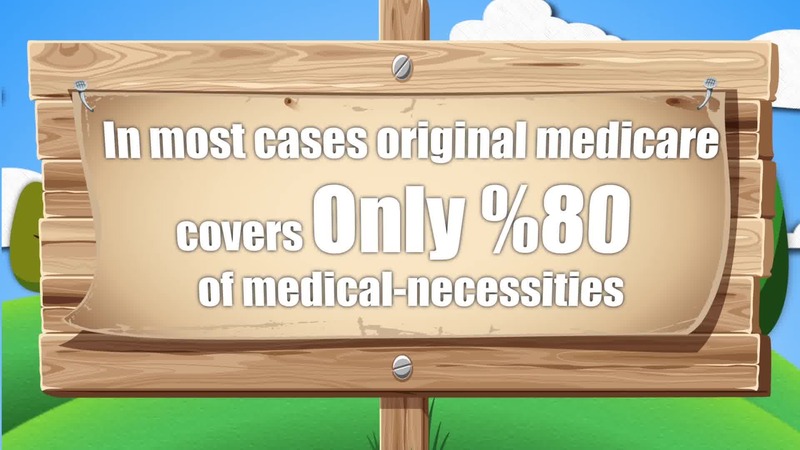 Medigap Insurance can start as soon as Part B coverage is in place. 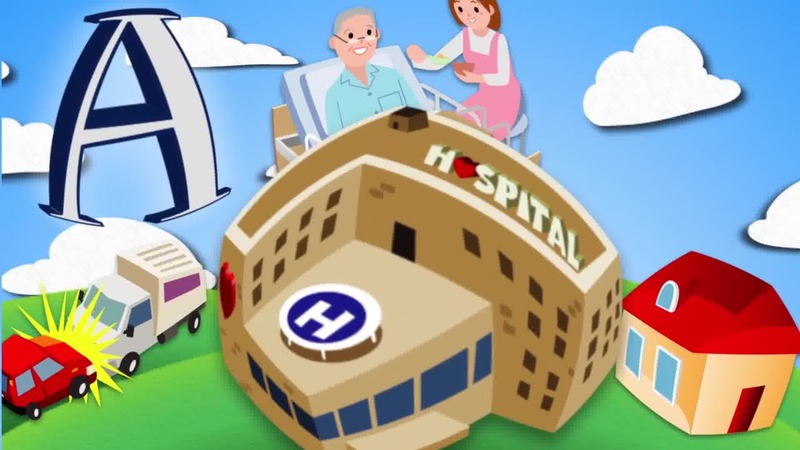 Medicare Part A helps cover against catastrophic events, in patient care in hospital, skilled nursing facility, hospice, and home health care. 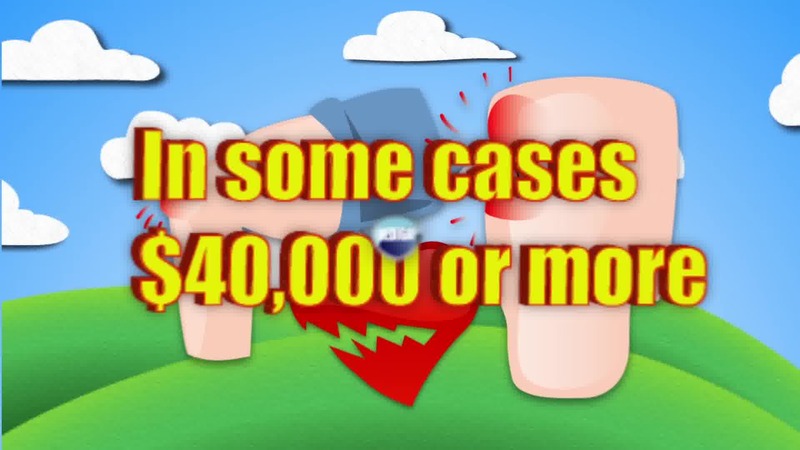 An average knee replacement, hip replacement or heart attack can cost you forty thousand dollars or more, in most cases leaving you with eight thousand dollars or more to pay. Medigap can help cover that risk for you. 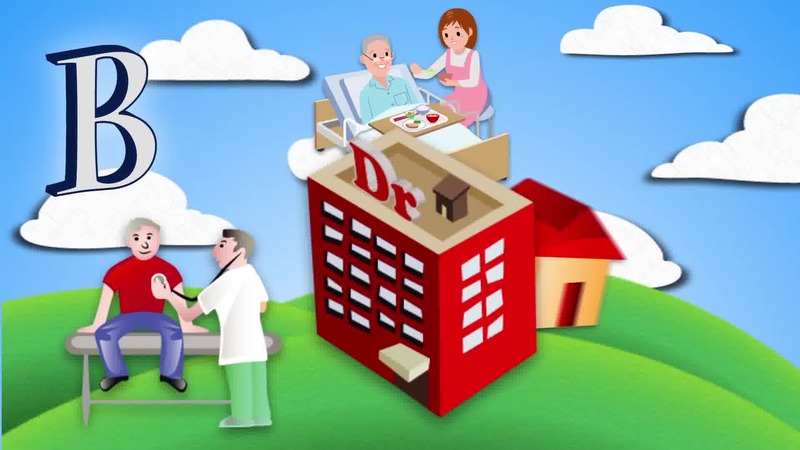 Medicare Part B helps cover doctors, and other health care provider services, hospital out patient care, durable medical equipment, and home health care. Also many preventive services to help maintain your health, and keep certain illnesses from getting worse. 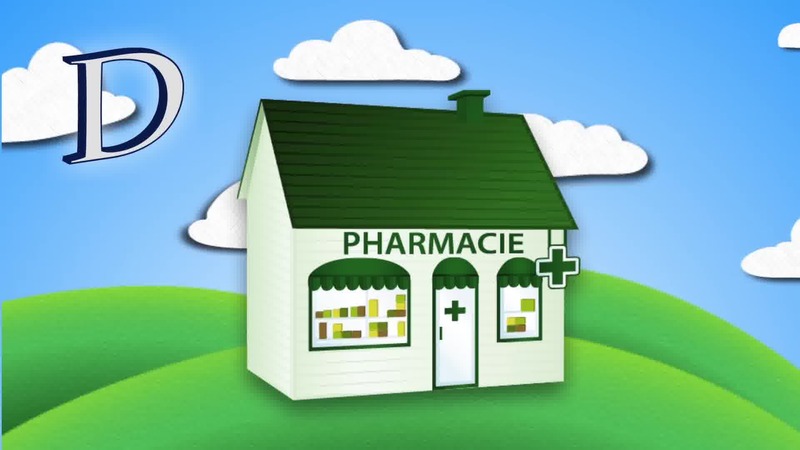 Part D medicare helps lower and cover your drug prescription costs. 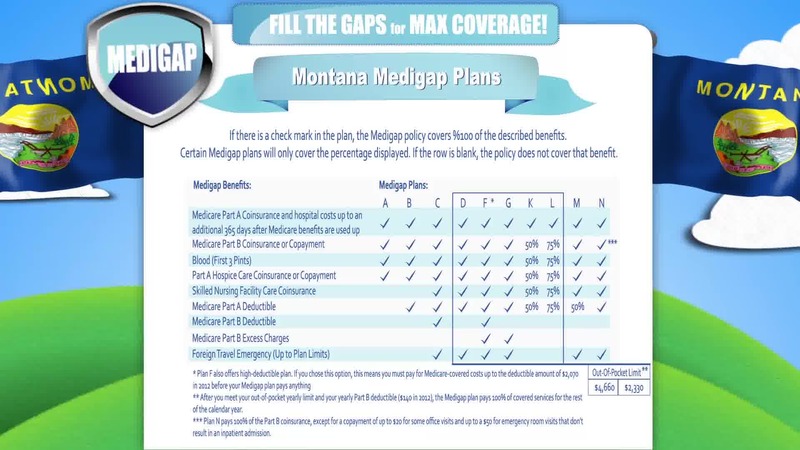 Lets not forget about Part C. Part C or Medicare Advantage health plan options run by medicare approved, private insurance companies, offer benefits and services covered in Part A, Part B, and usually Part D. Feel free to pause the video to view some basic Medigap plans in Montana.